Canadian members, C.H. 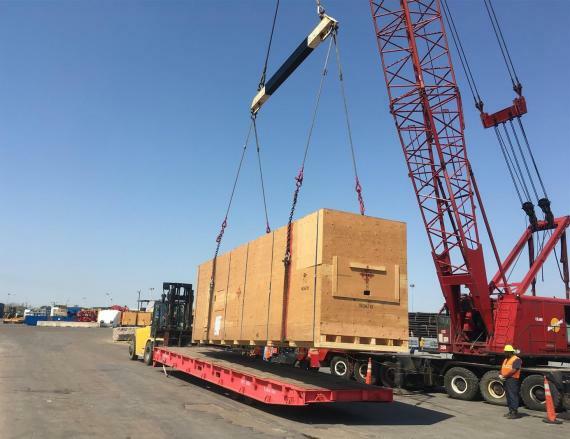 Robinson Project Logistics were recently asked for pre-shipment consulting on packaging arrangements for the breakbulk transport of 2 cold box units from Edmonton in Alberta and Texas to Turkmenistan. The client was most concerned about potential damage to the 2 high-value cold box units during transportation. So, C.H. 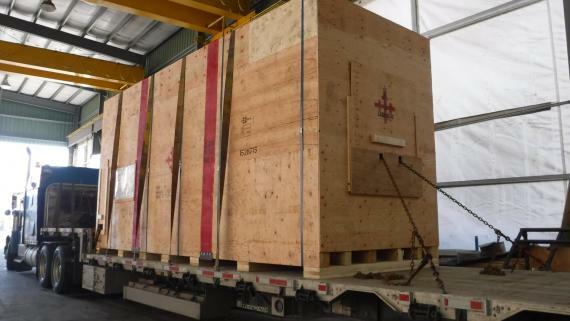 Robinson provided detailed cost and benefit analysis of several packaging options with the client selecting crating in Edmonton and container stuffing in Houston. Additionally, C.H. 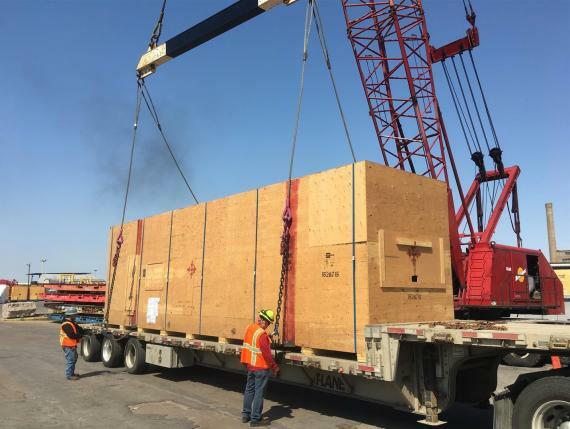 Robinson coordinated the full truckload transport, supervised loading in Edmonton and pre-inspection of the cargo in Beazley (Texas) before the freight continued to the Port of Houston. 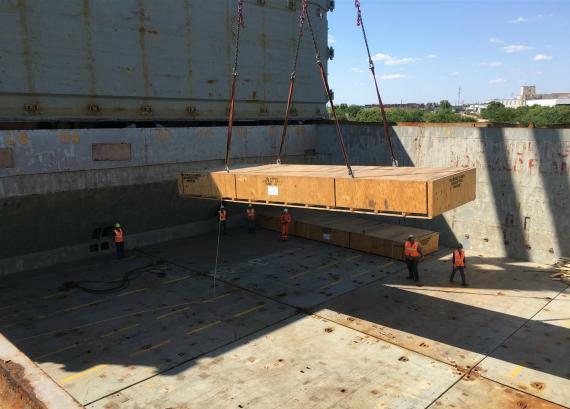 Once the cargo arrived at Houston, the client requested additional bracing for one of the cold boxes, so C.H. Robinson quickly made the arrangements at the terminal. To ensure the successful completion, C.H. 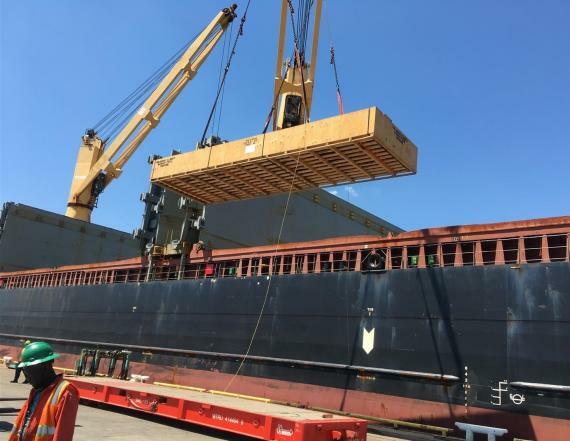 Robinson's local project manager personally attended to the vessel loading before it sailed to St. Petersburg in Russia where it was transported inland by rail to Turkmenistan. The C.H. Robinson team also provided the required insurance and necessary paperwork for the Russian rail transport. For this project, pre-shipment planning, along with hands-on involvement from the C.H. 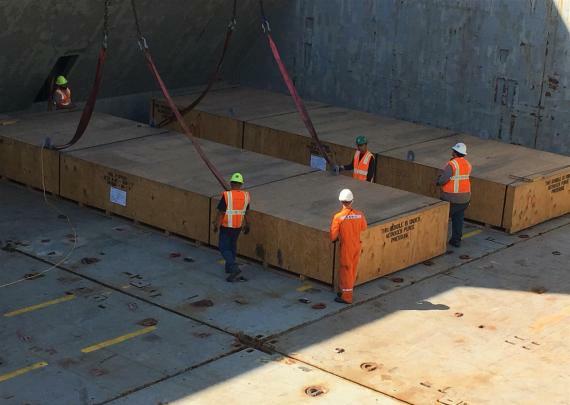 Robinson team and close, in-person monitoring of the client's valuable cargo from origin until safely on board the vessel, was just as critical to the project's safe delivery as the transport. The client experienced such great results that they will now continue to seek out C.H. Robinson's trusted experts for ideas and advice on their shipping, even before fabrication begins.